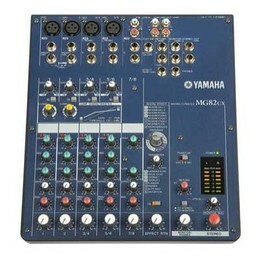 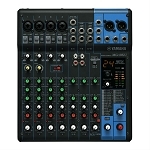 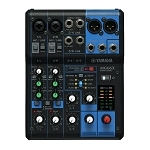 Yamaha MG10XU Live Mixer Rental The MG10XU boasts an intuitive interface with capacities suitable for a diverse range of users and applications. 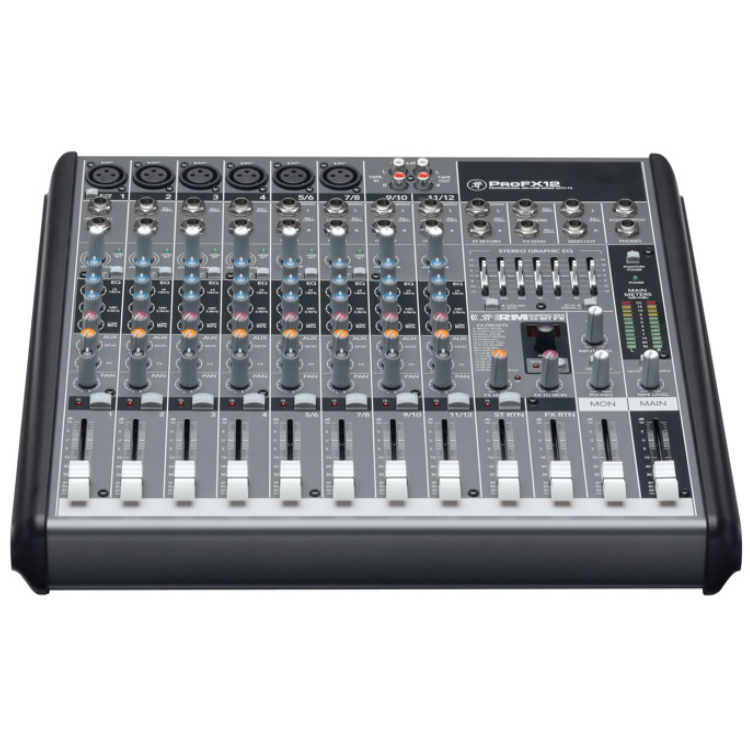 For installed, recording, or live music settings, the solid construction and flexible design of these consoles lets you shape your sound with confidence, continually delivering peak performance and a level of sound quality and reliability that has made it a leader in its class. 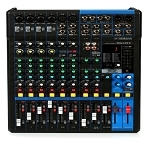 You can rent it and many other great tech tools at DJ Equipment Rentals Miami… your source for top DJ gear.